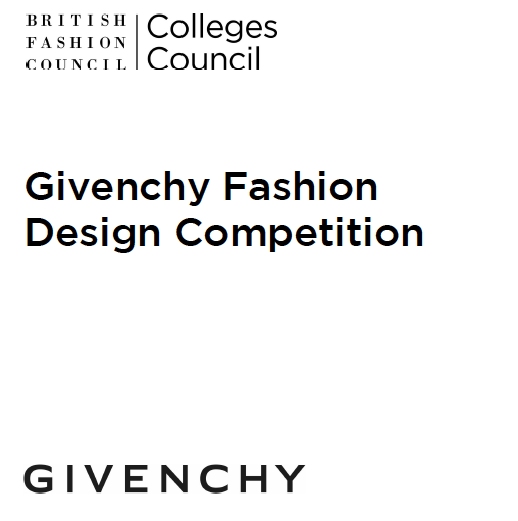 As members of the British Fashion Council Colleges Council we are very excited to launch the latest competition to our Fashion Design and Knitwear for Fashion students. This amazing new competition with Givenchy and will be personally led by Clare Waight Keller. The BFC Colleges Council is a membership programme that represents the leading fashion departments in universities and colleges throughout the UK. Founded in 1993 to create an interface between education and industry, the BFC organises a series of events and competitions throughout the academic year to offer students and course leaders the opportunity to interact with the industry, gaining invaluable insight and experience in the process.